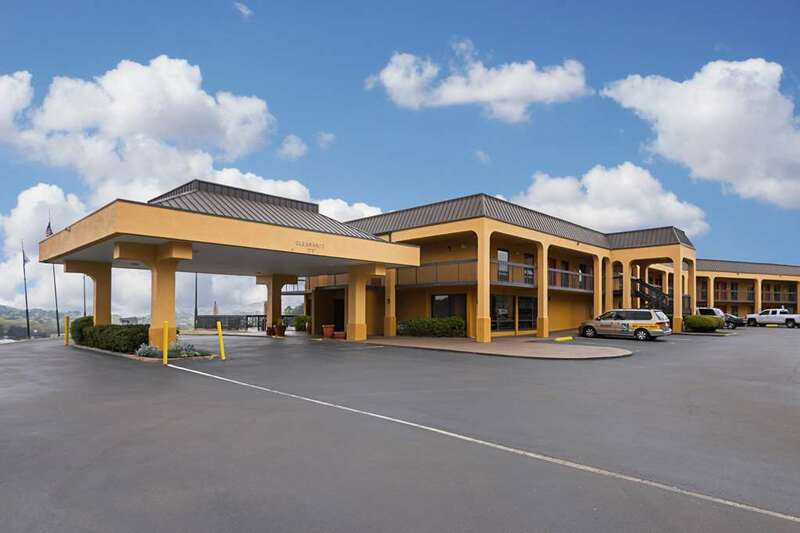 Get more for your money at the Quality Inn Airport-Southeast hotel in Birmingham, AL. This pet-friendly hotel is near destinations like Birmingham-Jefferson Convention Complex, Birmingham Civil Rights Institute, Alabama Sports Hall of Fame, Birmingham-Shuttlesworth International Airport and EWTN. Birmingham zoo is also nearby. Enjoy amenities like free hot breakfast, free WiFi, free airport transportation, outdoor pool and access to copy, print and fax services. Guest room include a TV, hair dryer, coffee maker and desk. Also, earn rewards including free nights and gift cards with our Choice Privileges Rewards program.